The Louisiana bayou. Two Brothers. The younger brother comes home from prison and hopes to resume his happily aimless life, but his older brother, a hard-working mechanic, cannot let his younger brother forget his mistakes. 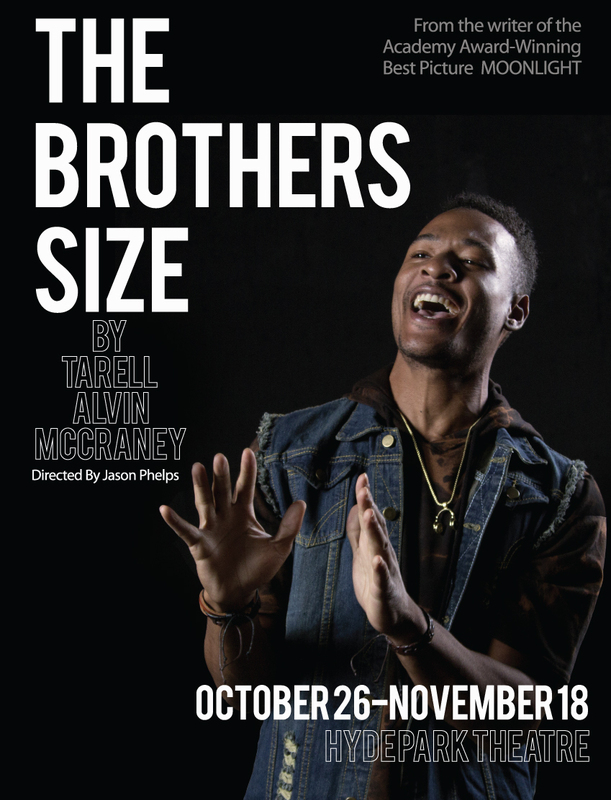 Using vivid language and epic vision The Brothers Size is a rich and beautiful exploration of the bonds of love between brothers and friends. In a broader context, McCraney dramatizes the ties that bind all of us together and the urges of the human heart that can rip everything apart. Does the love of family hold you back or can it help you escape fate? 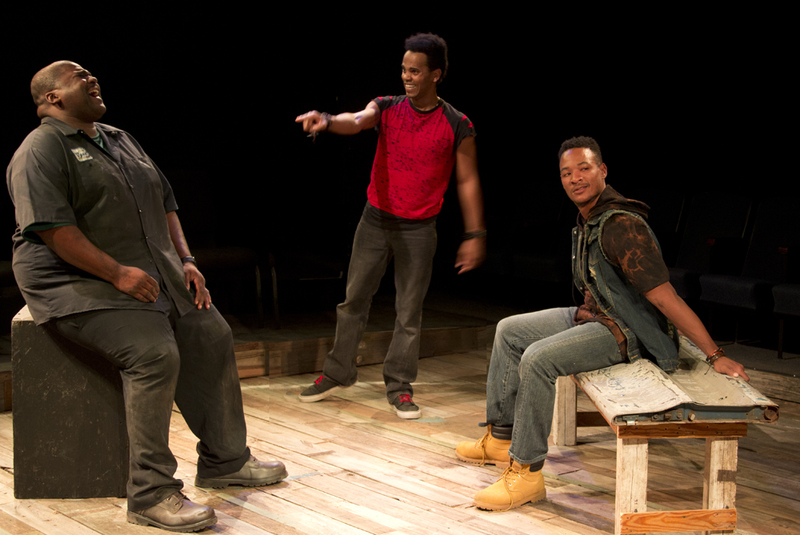 Jason Phelps directs Delanté Keys, Sean Christopher, and John Christopher in what the Chicago Tribune calls “The greatest piece of writing by an American playwright under 30 in a generation or more.”. 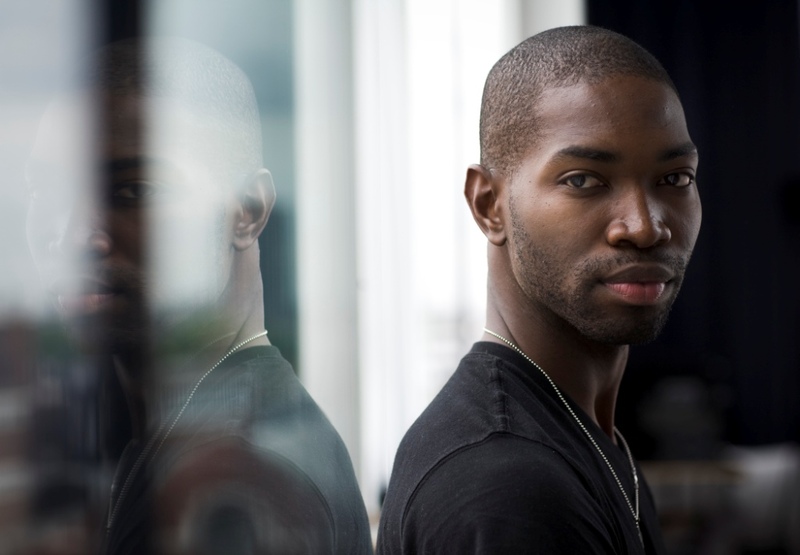 Tarell Alvin McCraney is best known for his part in co-writing the Academy Award-Winning movie MOONLIGHT which won both Best Screenplay and Best Picture in 2017. 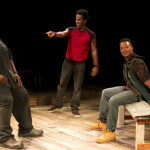 His acclaimed trilogy, The Brother/Sister Plays: The Brothers Size, In the Red and Brown Water, and Marcus; or the Secret of Sweet have been performed at McCarter Theater in Princeton, The Public Theater in New York, Steppenwolf Theatre in Chicago, at a trio of theaters in the Bay Area: Marin Theatre Company, ACT, and Magic Theatre, as well as the Young Vic in London (Olivier Award nomination) and around the world. Other plays include The Breach (Southern Rep, Seattle Rep), Wig Out! (Sundance Theatre Institute, Royal Court, and Vineyard Theatre – GLAAD Award for Outstanding Play), and American Trade(Royal Shakespeare Company/Hampstead Theatre). Steppenwolf Theatre Company, where he is an ensemble member, will produce the world premiere of his commissioned play, Head of Passes in the spring of 2013. 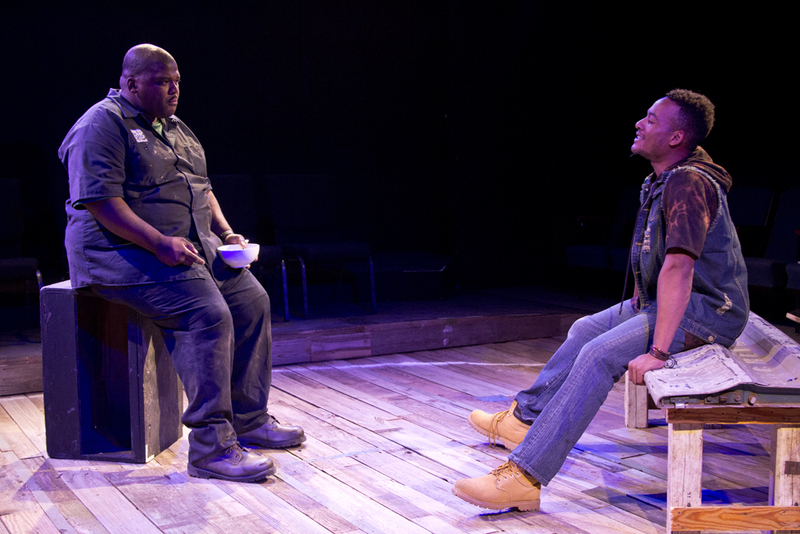 Tarell was the Royal Shakespeare Company’s International Playwright in Residence in 2009-2011, where he co-edited and directed the Young People’s Shakespeare production of Hamletwhich toured throughout the UK and was presented at the Park Avenue Armory in New York. He is the recipient of the prestigious Whiting Award and Steinberg Playwright Award, as well as London’s Evening Standard Award for Most Promising Playwright, the inaugural New York Times Outstanding Playwright Award, and the inaugural Paula Vogel Playwriting Award. He is a graduate from the New World School of the Arts High School, the Theatre School at DePaul University in Chicago, and the Yale School of Drama. 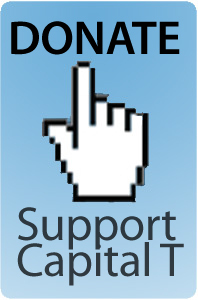 He is a resident playwright at New Dramatists and a member of Teo Castellanos/D-Projects in Miami. He currently serves as chair of the playwriting at the Yale School of Drama.